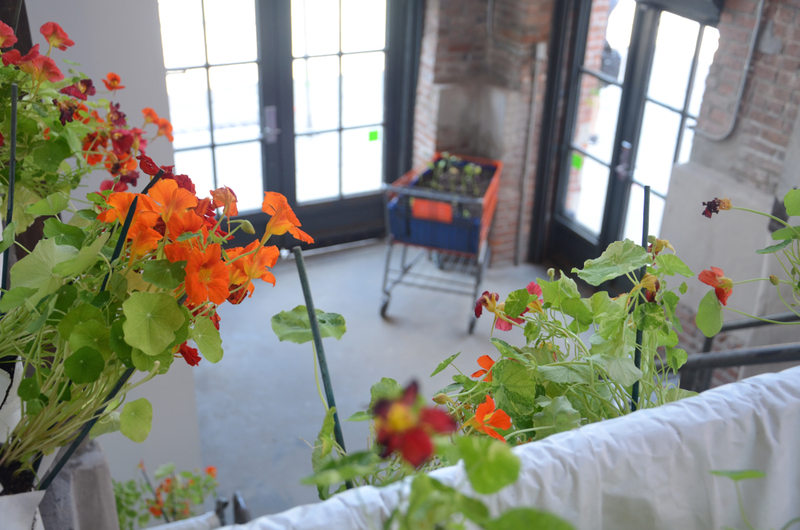 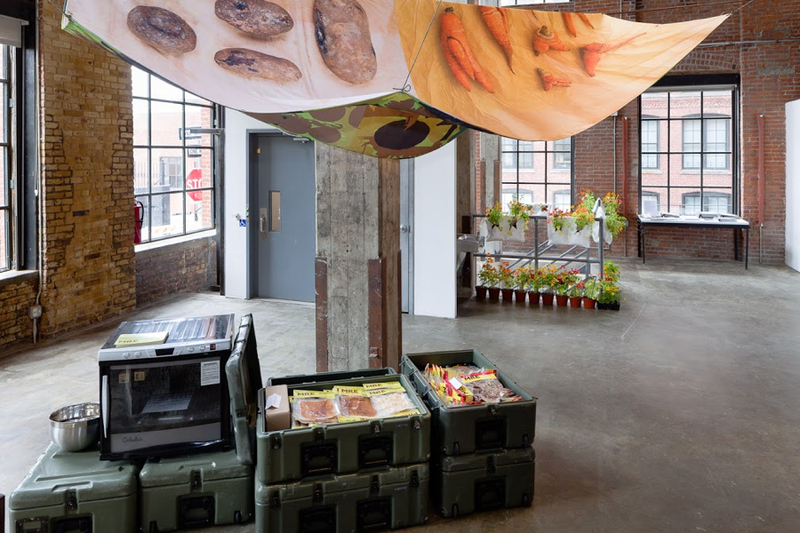 FOODshed: Agriculture and Art in Action focuses on sustainable agriculture, entrepreneurship, and artists’ use of food as subject matter or medium. 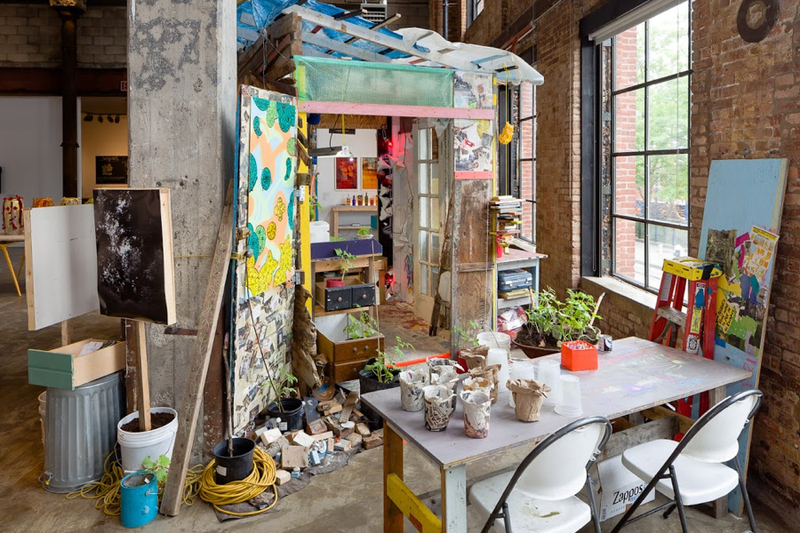 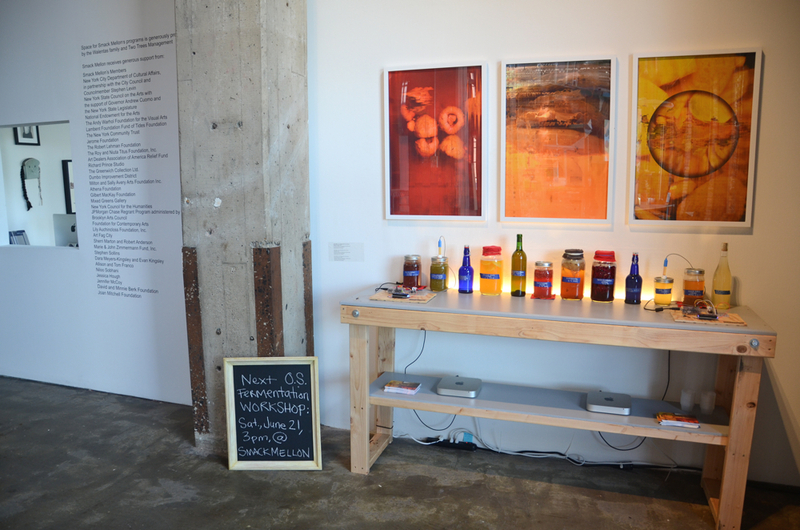 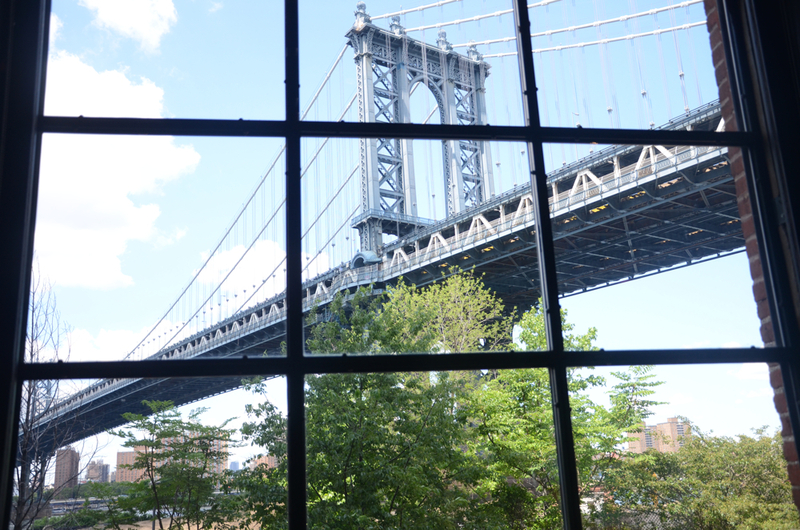 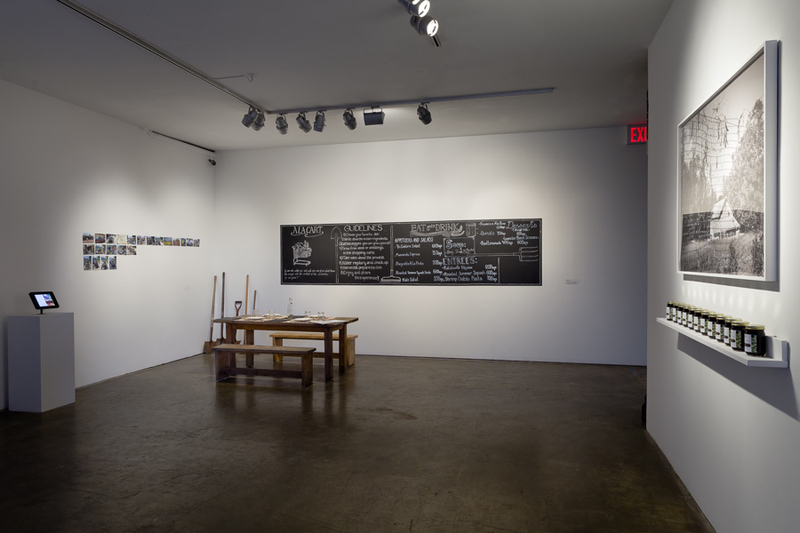 The exhibition and programming include 14 exhibiting artists in the gallery at Smack Mellon, 3 public projects in the nearby DUMBO community, as well as public workshops in collaboration with the artists in the exhibition. 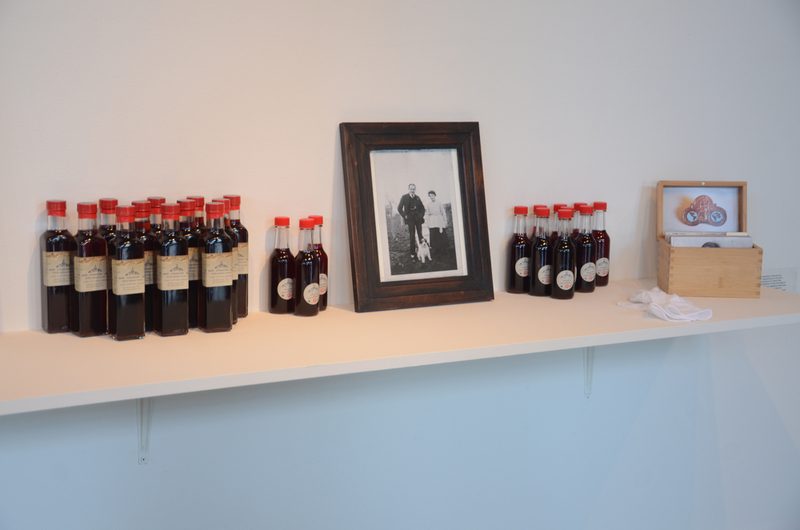 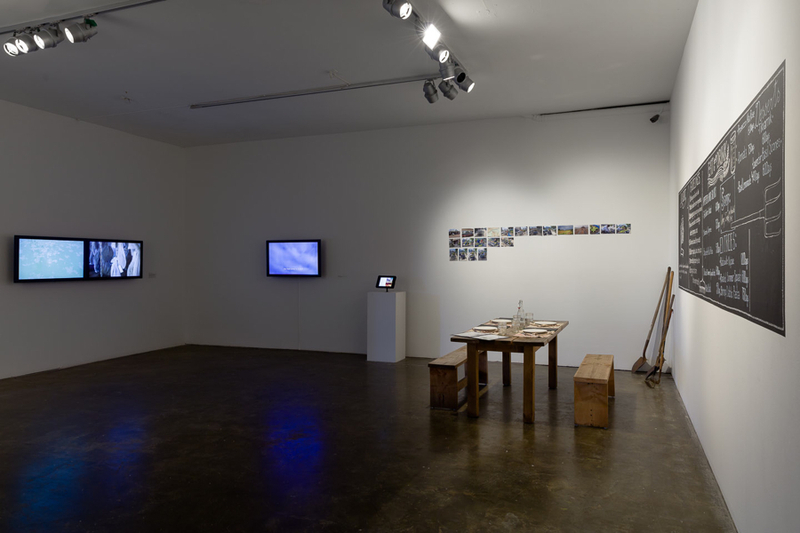 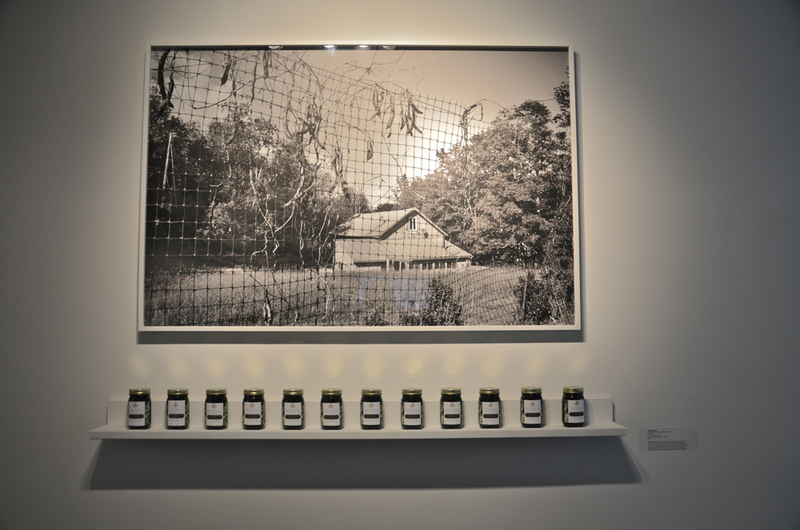 The gallery exhibition features artworks and inventive projects around agriculture and food that address farming as both activism and art form. 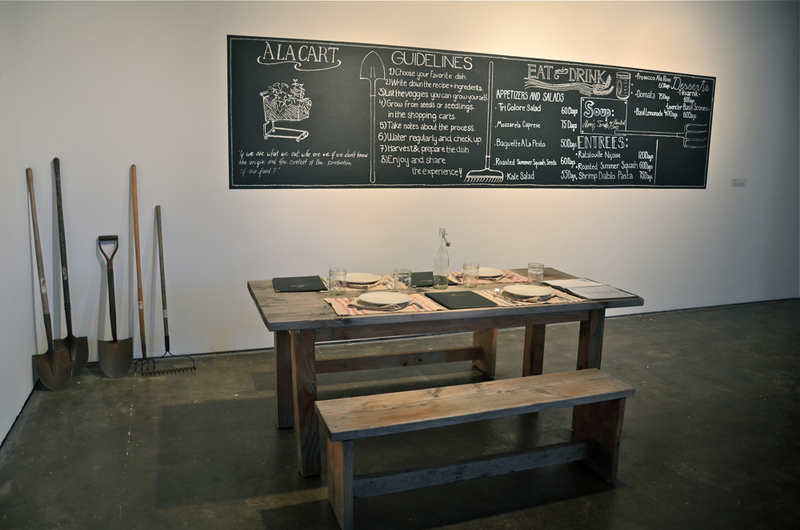 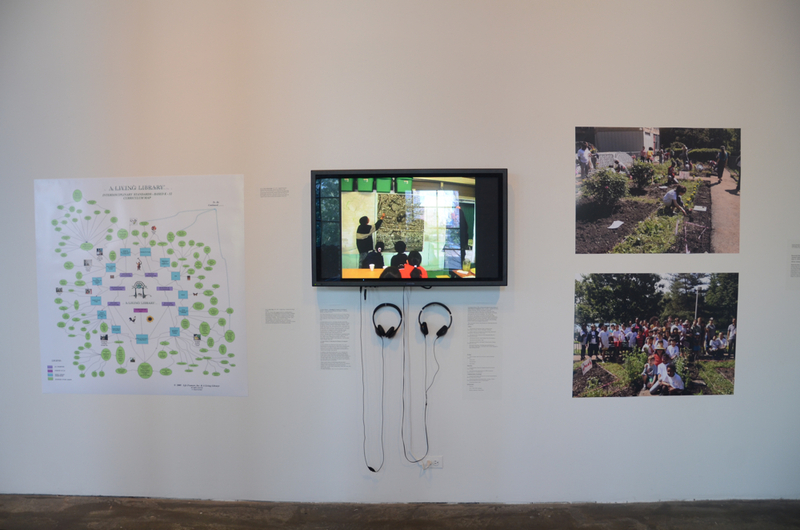 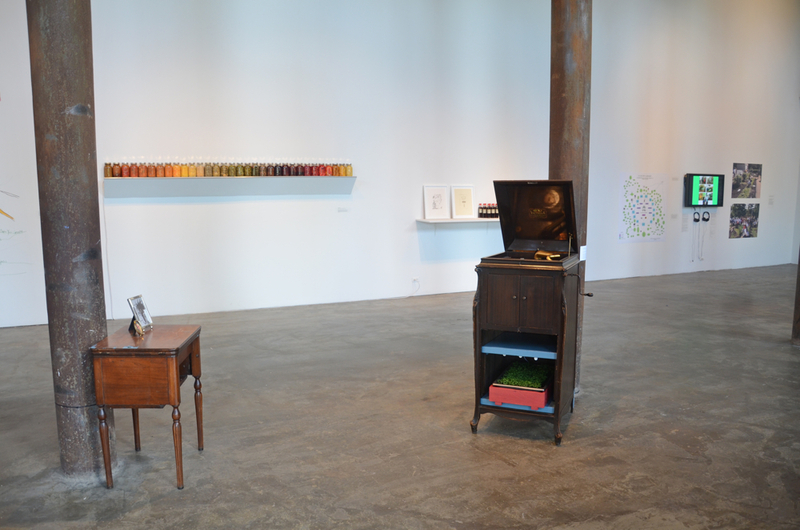 Many of the artists in this exhibition are known for bringing community-specific issues into their work and are exploring the real-world implications of small-scale farming and raising community awareness about our food systems. 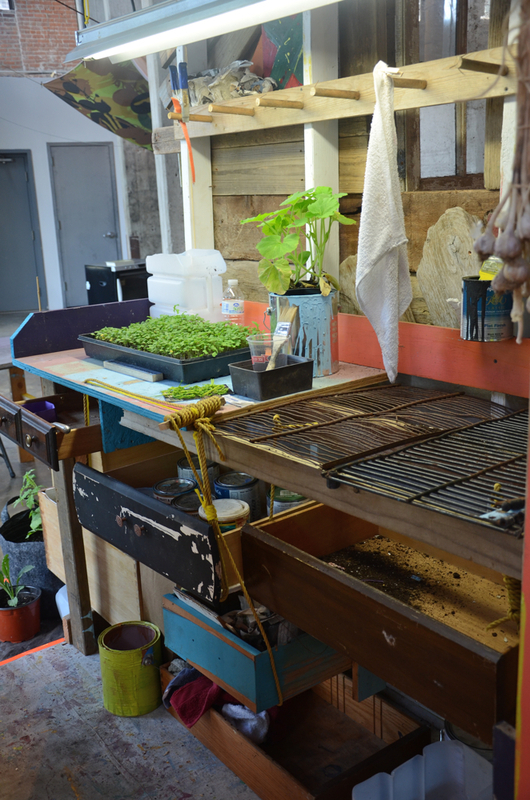 Their varied practices include growing food, cooking food, raising animals for food, and engaging communities around local food production as well as instigating new artist-based economies.